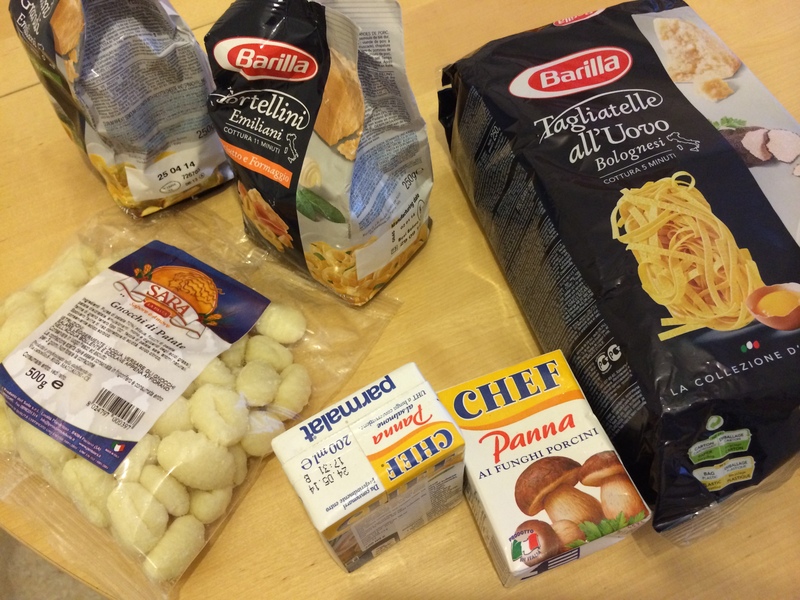 Nifeislife is an Italian food-shopping portal, where they deliver fresh Italian produce products within the UK. Buffalo mozzarella flies in twice a week, along with Parma ham and other ingredients, for the true foodies out there who want authentic Italian products this is the site for you! 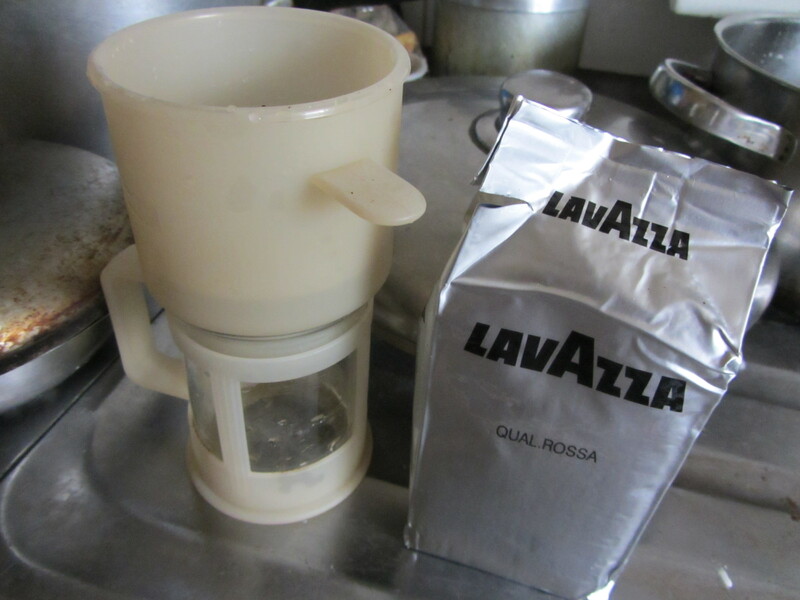 First and foremost prepare the coffee, 2 cups of Lavazza espresso coffee because it will need to cool down before you use if. 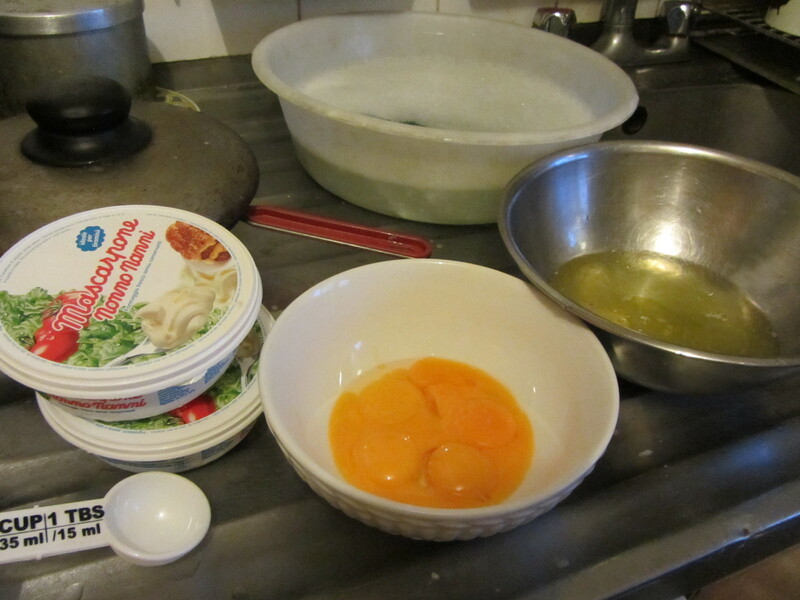 Separates the egg yolks from the egg whites. But please don’t throw away the whites. 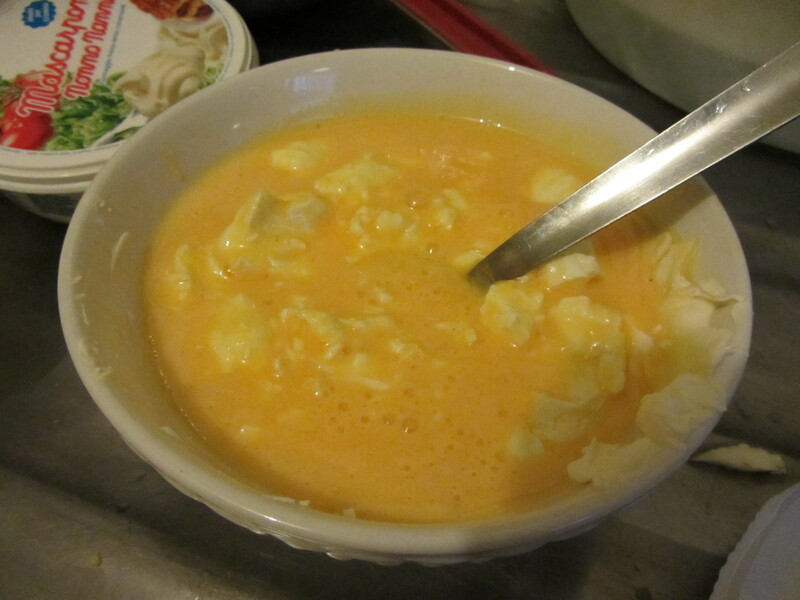 Put the yolks in a bowl with 6 tbsp of sugar. Vigorously whisk off until you get a pale yellow cream. 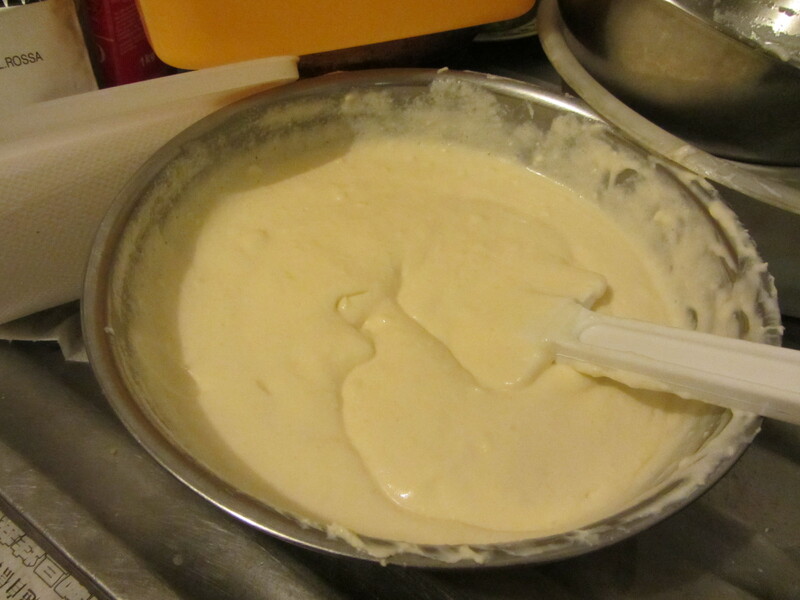 Combine 500gr of Mascarpone with a wooden spoon until it is creamy. 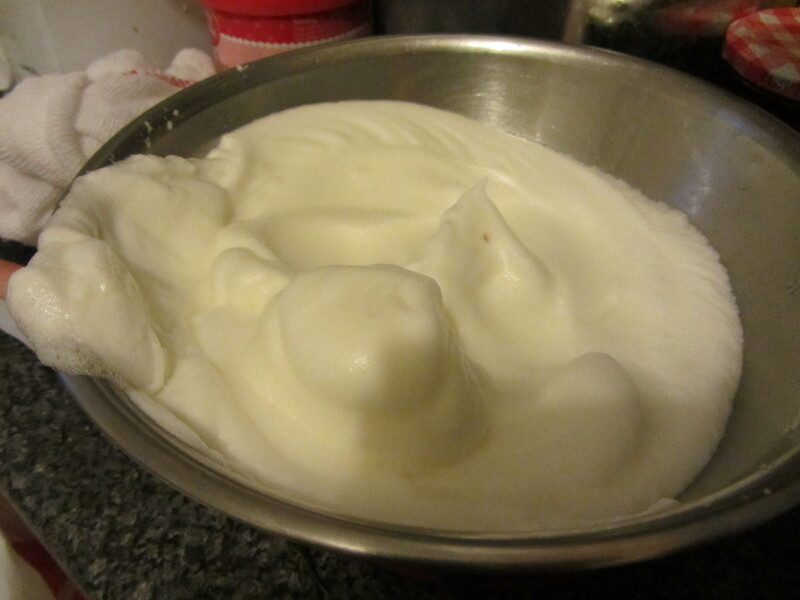 Whisk the egg whites separately until you get stiff picks. 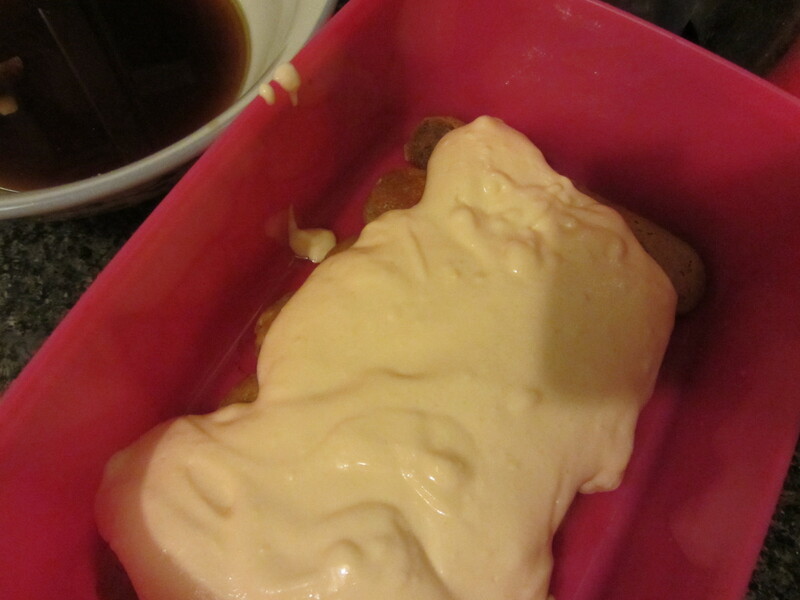 Folding really gently combine whites with Mascarpone cream. 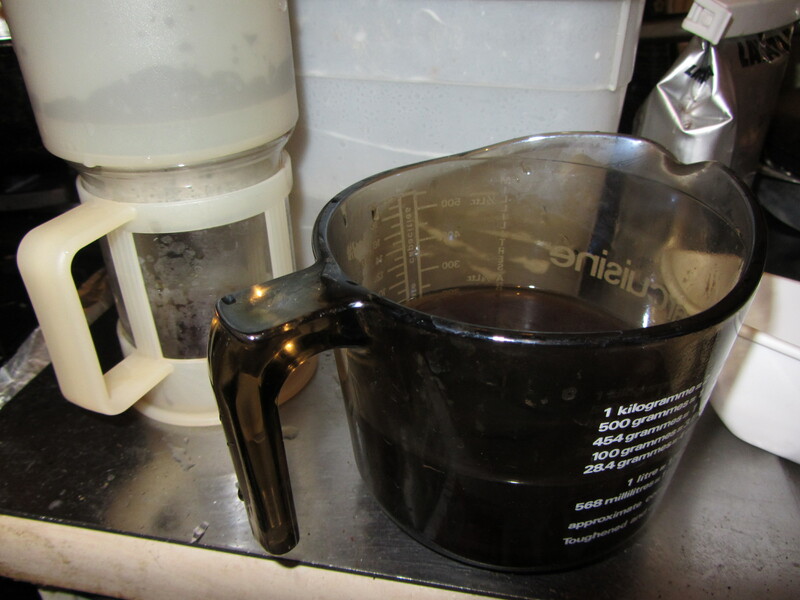 Take a deep plate and filled it with by now cooled down coffee. 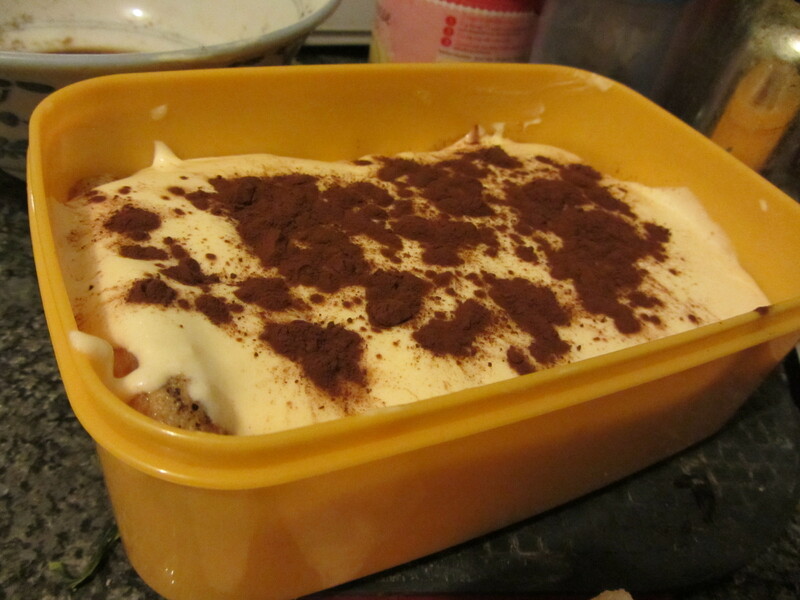 Take a rectangular dessert glass pan, medium size about 30-40cm. Take the Savoiardi. 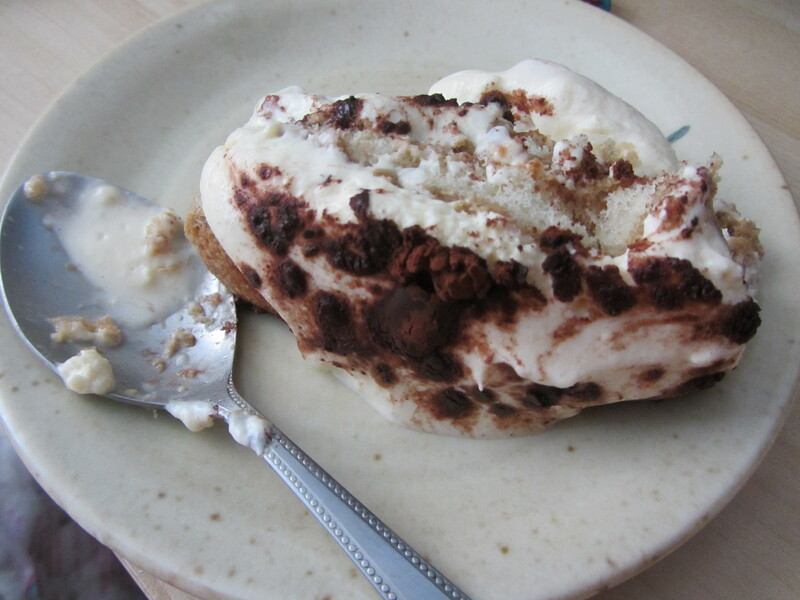 One by one quickly place them in the coffee for less than 1 second on both sides and lay them down in the bottom of your dessert pan until you get a single Savoiardi layer. 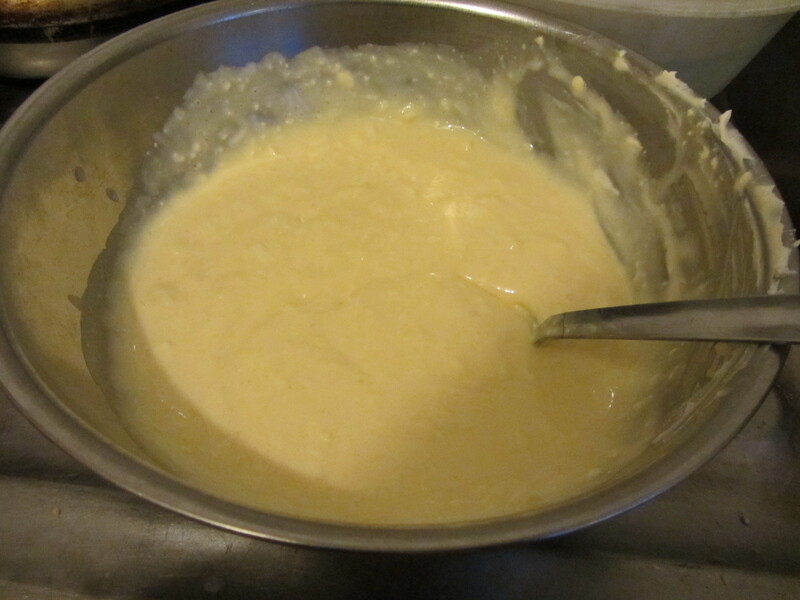 Then spread with Mascarpone cream and then add another layer of the Savoiardi. Repeat this according to pan size and based on the quantity of ingredients. 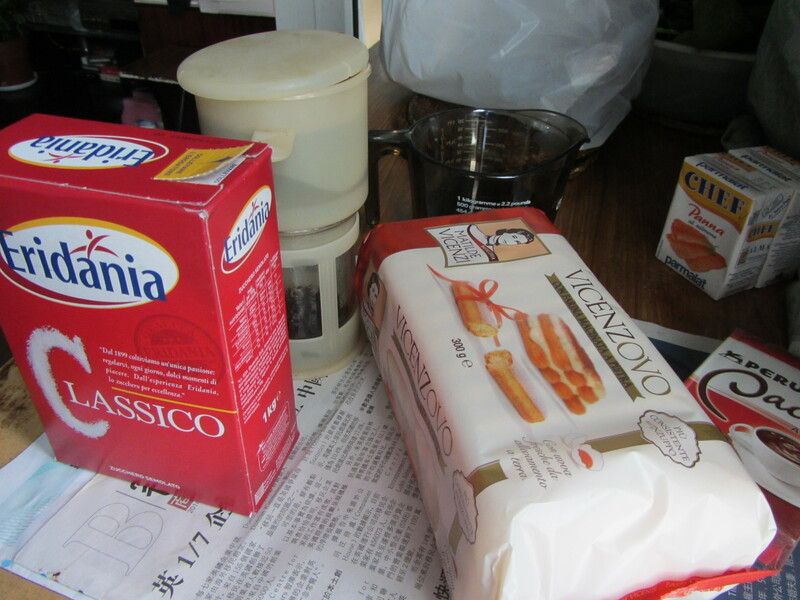 The last layer on top has to be the Mascarpone cream. 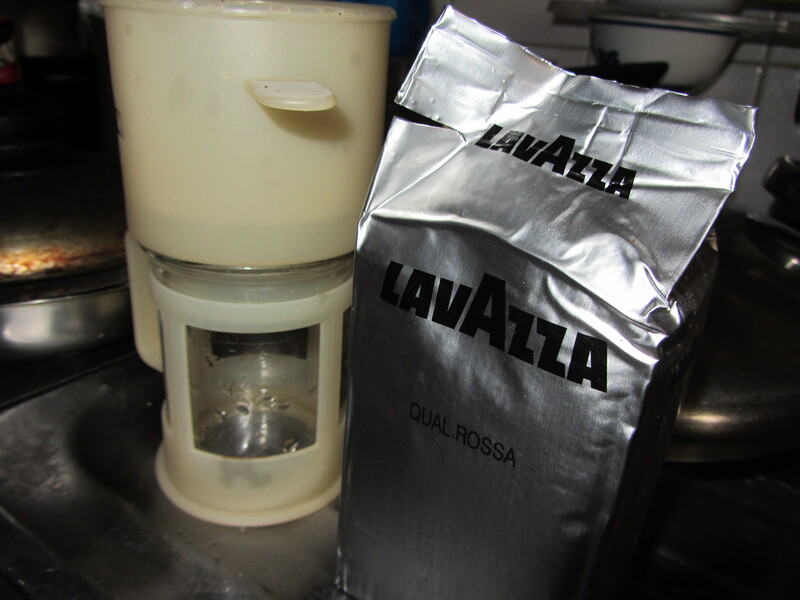 Should you run out of coffee prepare a further 2 cups of Espresso, let it cool and proceed again. 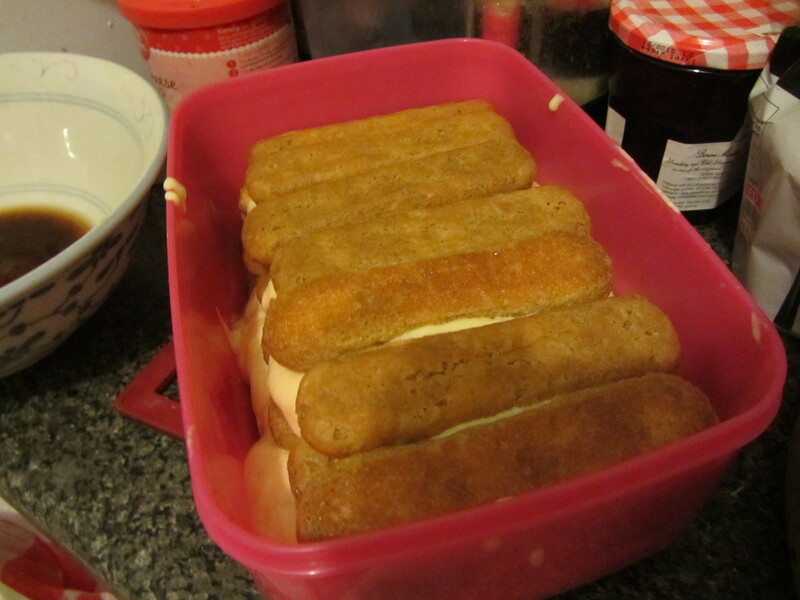 You should obtain at least 3 layers of Mascarpone cream filling and Savoiardi as a minimum. 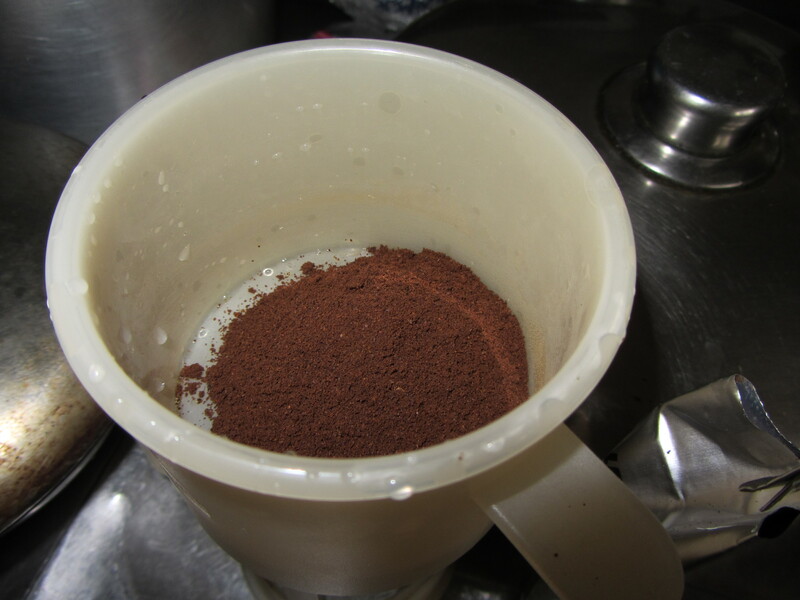 Dust with Cocoa Powder at the very end and refrigerate for a minimum of 4 hours. 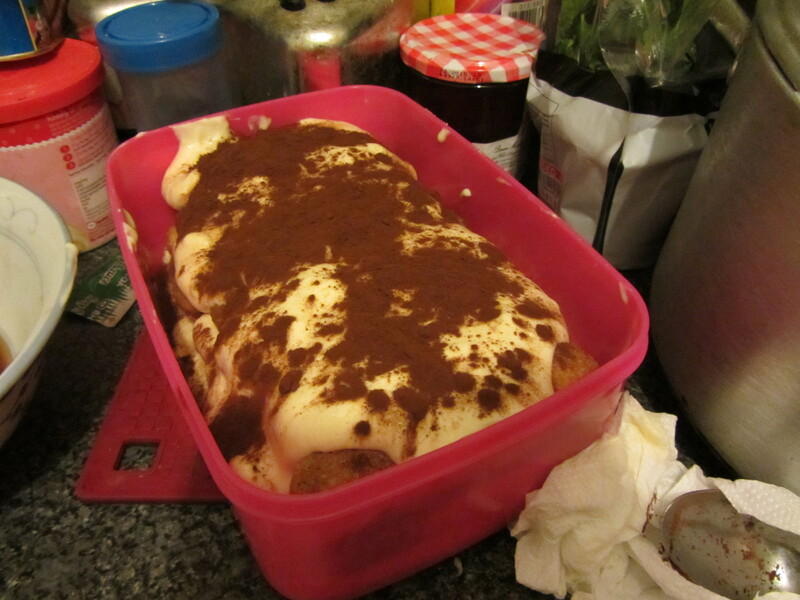 They have kindly sent over a mouth watering classic tiramisu recipe to follow. 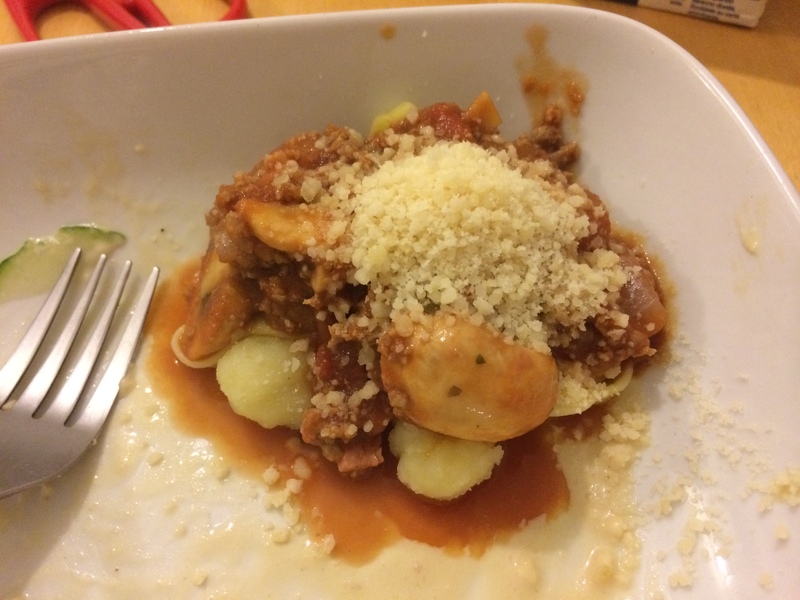 I must say it was super simple and absolutely delicious and proven a big hit with my friends and colleagues at work. 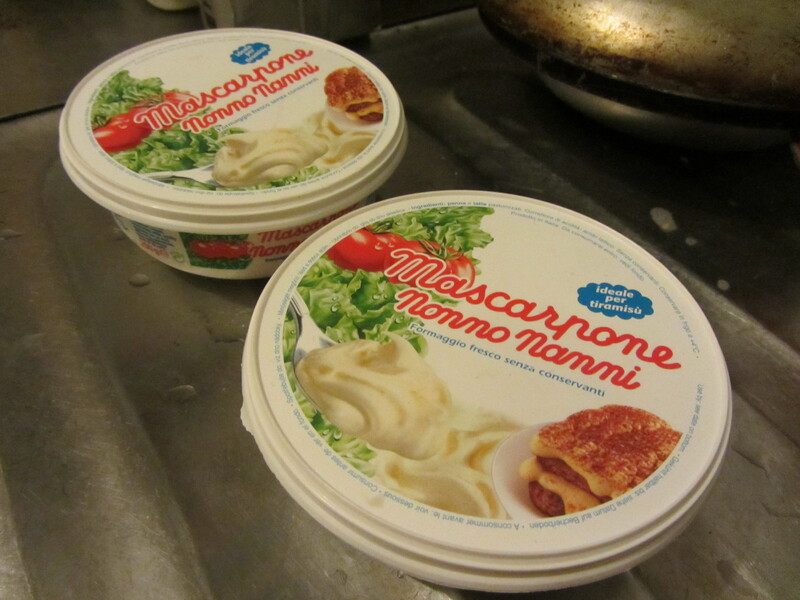 If my Italian colleague gave it the seal of approval then you know it’s authentic stuff. 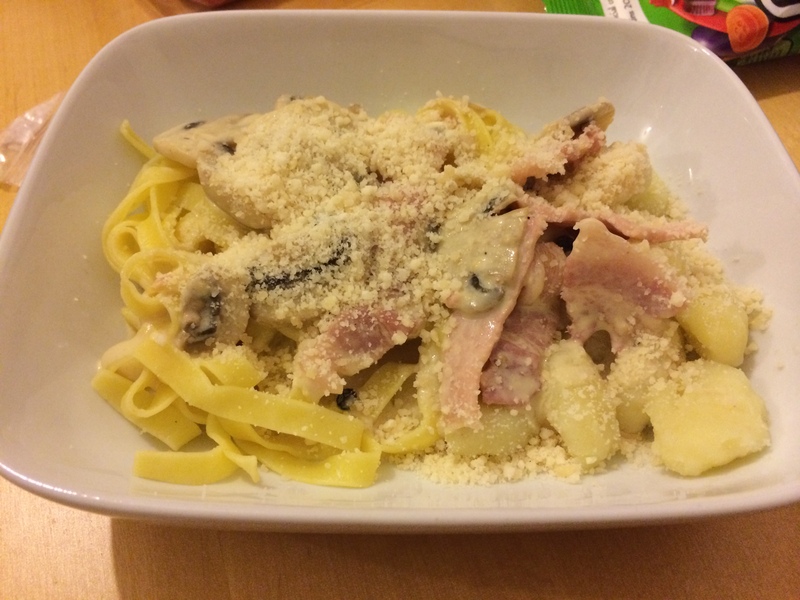 I also ordered some pastas and parma ham and made an Italian fest with my friends, the pastas are divine and the sauces are perfect without having to make them from scratch.